SILVERBIRD is an Entertainment company which promotes Social and Cultural relations between families. 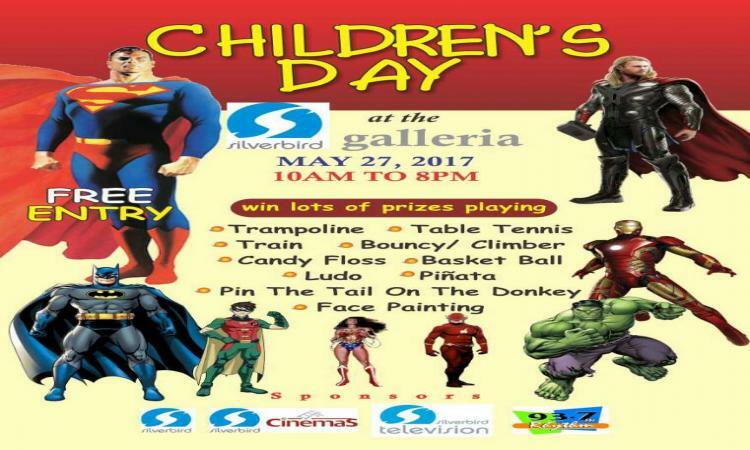 The SILVERBIRD CHILDREN’S DAY Event comprises of Music, Comedy, Raffle draw, Sport, Games, Foods and Drinks. 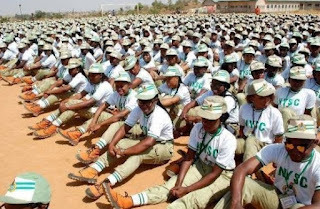 The Event cuts across ages of: 2 – 18 Years . VENUE: Silverbird galleria, Entire Arena, plot 133, Ahmadu Bello Way, Victoria Island, Lagos.